A woman has sparked outrage after being filmed tearing off a sign in honor of England manager Gareth Southgate at a London Tube station. 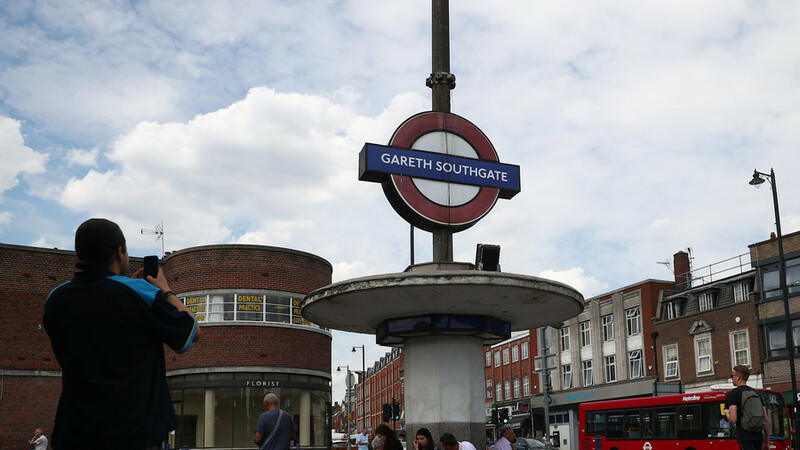 Southgate Station in north London was renamed ‘Gareth Southgate’ earlier this week, in honor of the England manager who recently guided his team to the World Cup semi-finals in Russia. The name change was for 48 hours, although one woman was seen ripping off the signage apparently without the permission of Transport for London (Tfl) – causing anger online. Twitter users responded with anger to the clip, with some calling for the woman to be charged with criminal damage. Police should arrest and charge her for criminal damage. SunSport reported that the Tfl had not given permission for the act, quoting a spokesperson as stating:"This was not a TfL member of staff and TfL did not grant permission for this to happen." 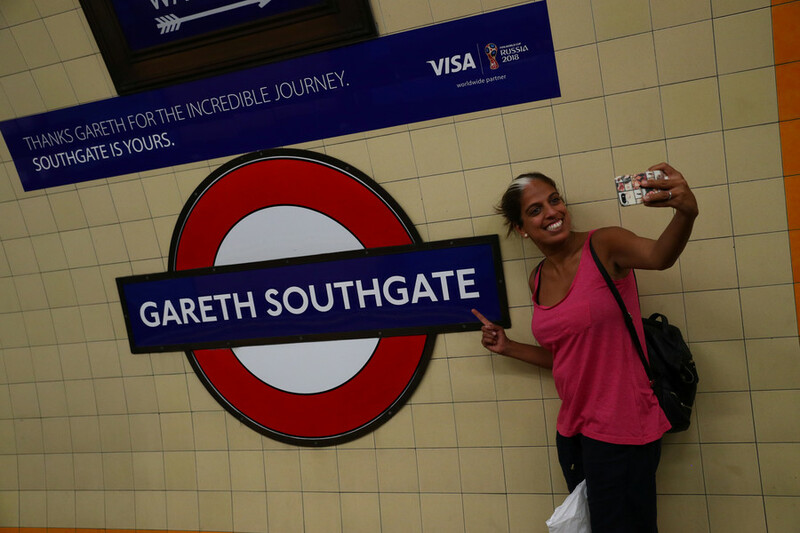 People had flocked to the station earlier in the week to take photos with the new signage at the station, indicating the popularity of Three Lions boss Southgate. The manager emerged as a national hero this summer after guiding his team to their first World Cup semi-final since 1990. 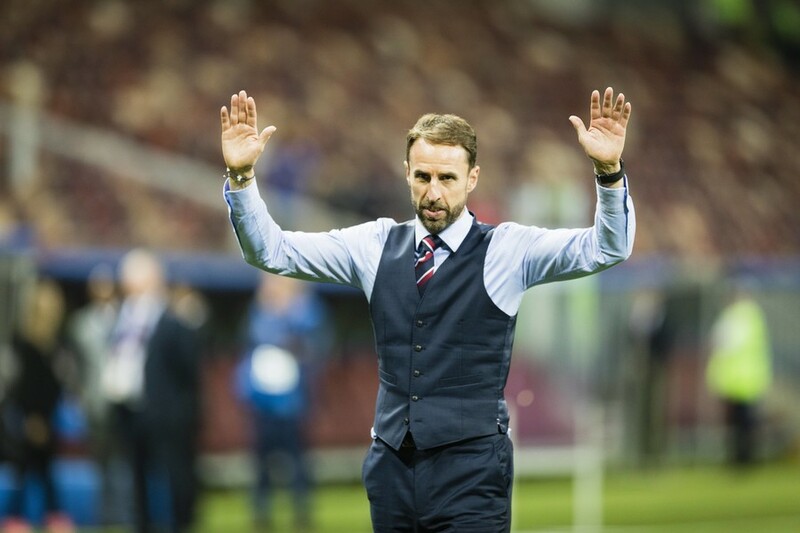 England bowed out after an extra-time defeat to Croatia, but Southgate won praise for his respectful demeanor with fans and the press throughout the tournament, as well as the way he brought together a team that was seen as the most unified in a generation.